Situated in an elevated position and commanding stunning views of the Sussex countryside, Boreham House is a charming, Grade II listed Georgian property offers luxury bed and breakfast accommodation in the perfect English country setting. Travelling by car, it’s just over an hour’s drive from Brighton, half an hour from Eastbourne and about two and a half hours from London. The nearest train station is Bexhill, with services provided by Southern. Built in about 1796, Boreham House was once the home of the local apothecary and boasts a long and fascinating history. 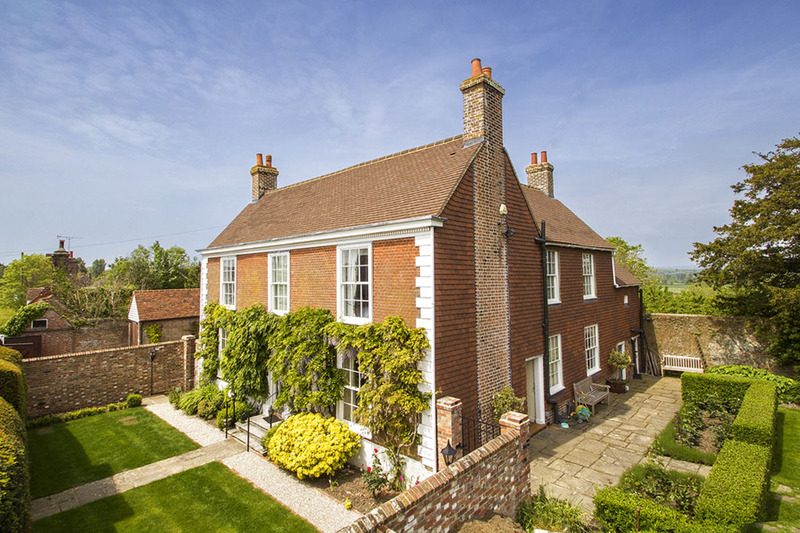 Thanks to its position on a ridge, it enjoys uninterrupted views of the rolling Sussex countryside, taking in the High Weald, the Pevensey marshes and even the sea. In the warmer months, guests can take full advantage of the 2 ½ acre grounds which include a walled garden, woodland and field. 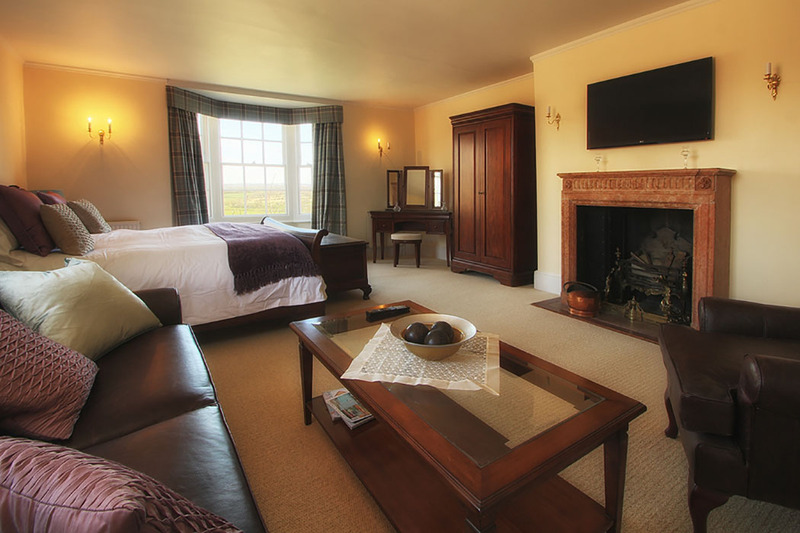 The house itself boasts large, airy bedrooms as well as a snug, where guests can relax with a drink from the honesty bar. Free Wi-Fi is available throughout. 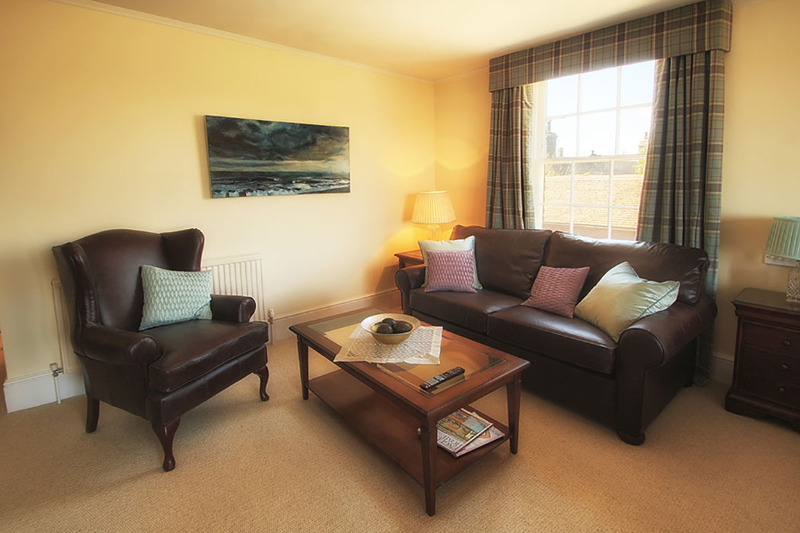 An intimate B&B, Boreham House offers three rooms, all furnished and decorated to a high standard and each with its own unique design and character. All rooms offer the finest quality Egyptian cotton sheets, handmade Vi-Spring mattresses and widescreen HD TV with freeview, as well as tea and coffee making facilities and a selection of complimentary teas, coffee and hot chocolate. 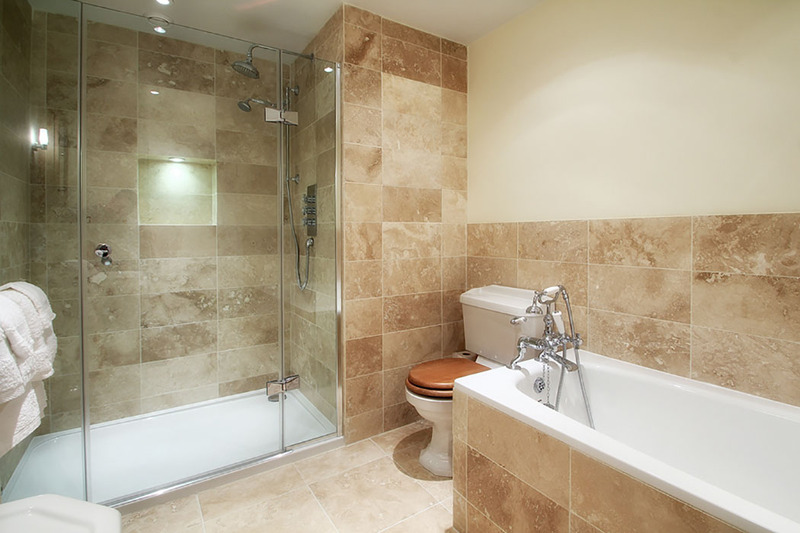 All bathrooms are kitted out with soft towels, hairdryers and luxurious Gilchrist and Soames products. The largest room, the Woolner Suite, boasts a superking sleigh bed as well as a leather sofa bed, so that a family can be comfortably accommodated, while the modern bathroom has a large walk-in shower as well as a bathtub. 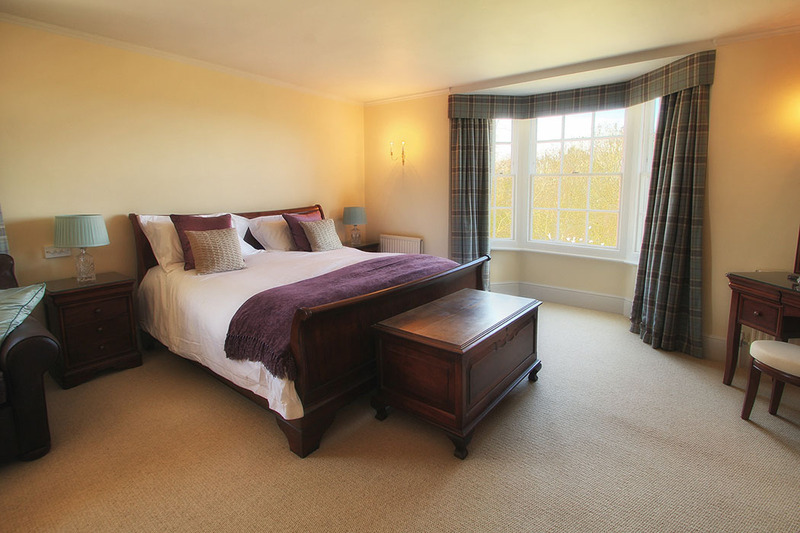 This room also boasts gorgeous panoramic views over the High Weald. The Ashburnham Room, attractively decorated in pink and grey, commands views that stretch right down to the coast, a superking or twin beds (as desired) and a bathroom with walk-in shower. 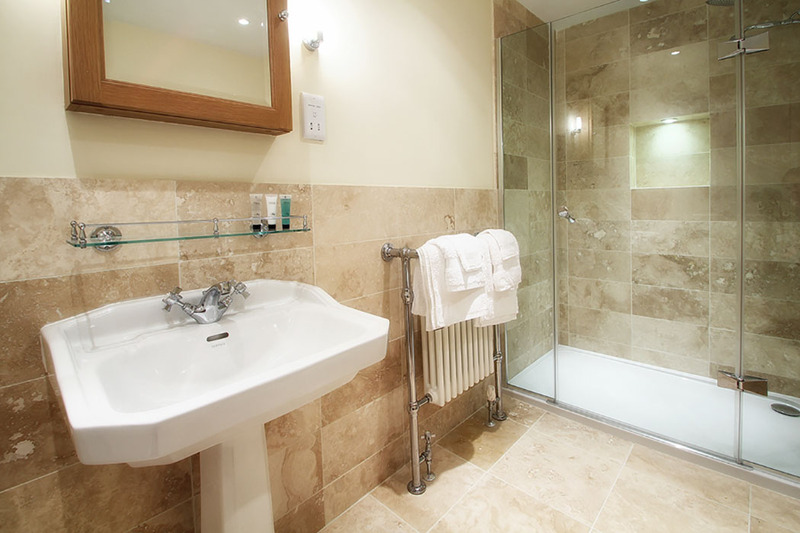 Finally, the Kingswell Room overlooks the same aspect and has a double bed as well as a large bathroom with a roll top bath and walk in shower. Boreham House offers a full breakfast menu – from fruit salad to full English, there’s something for everyone, and its award winning quality too! There’s also an honesty bar in the snug where you can enjoy a drink by the fireplace. In addition to exploring the 2 ½ acre grounds around the house itself, the B&B is ideally situated for those who want to discover the local countryside, 1066 country, Sussex seaside resorts, the opera at Glyndebourne and much more. Owners Sara and Simon are truly passionate about the house as well as knowledgeable when it comes to the local area. If you’re interested in learning the history of this beautiful Grade II listed building, they’ll be only too happy to fill you in, while it’s also a great idea to get their recommendations of places to eat and visit nearby. They’ll even be happy to help you out with reservations. Boreham House is a charming B&B combining luxurious accommodation with a family feel in the heart of the Sussex countryside.